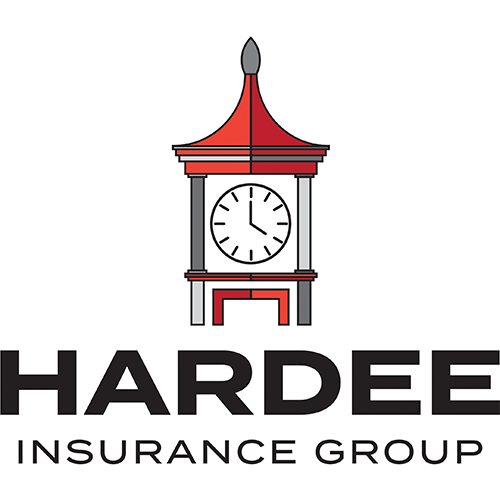 Customer Service | Hardee Insurance Group, Inc.
At Hardee Insurance Group, we want to earn your business by providing the best customer service experience each time a need arises. We are open Monday through Friday 8:30-4:30 and afterwards by appointment if necessary. We appreciate you trusting us with the protection of the things you value most. The great thing about an independent agency is our great network of carriers. Your insurance through Hardee Insurance Group is backed by some of the best in the business. If you have a CLAIM, please call the number on the back of your insurance card for immediate assistance. We will certainly follow up with you to see if your needs are being met and answer any questions.